CELEBRATE YOUR QUINCEANERA IN STYLE! 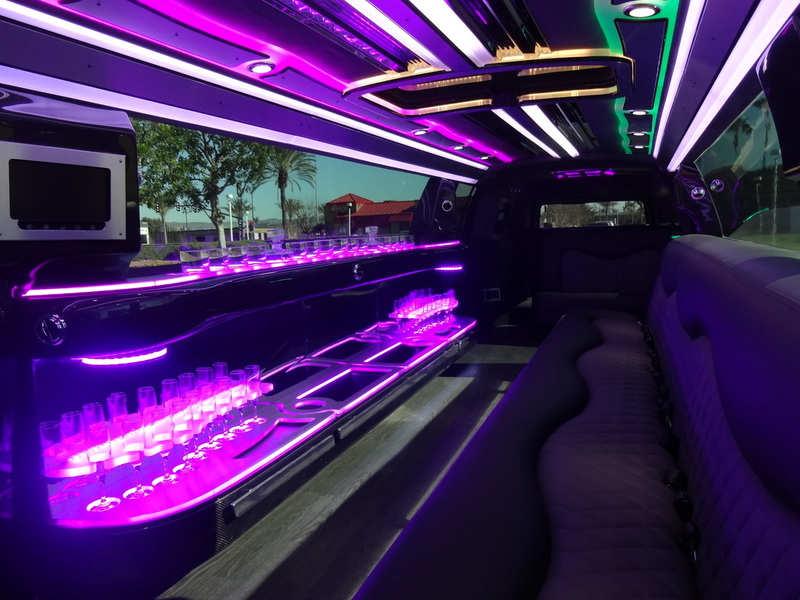 Phoenix Arizona Quinceanera Limousine Service, provides Quinceanera limousine service by TransCity Limos and we provide a personalized service that will have you thinking about your Quinceanera for years to come! It does not matter where you want to celebrate your special day, we will get you there in comfort and style. 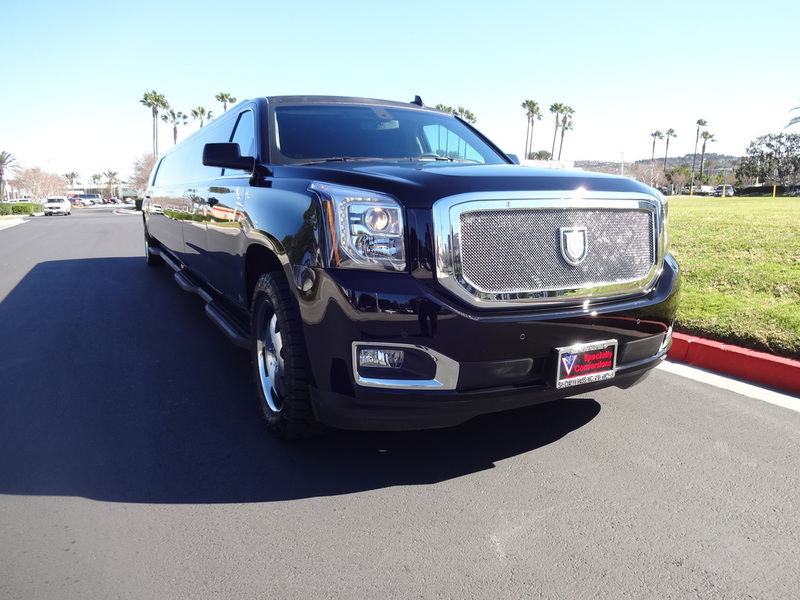 Our specialized limousine transportation service has been providing for quineaneras in the Phoenix area for many years, bringing happiness and memories to families across Arizona. A luxurious and comfortable limo for the whole family can be affordable with TransCity’s Quinceanera Limo rental service. Want to give that perfect gift of luxury limousine transportation for your princess? 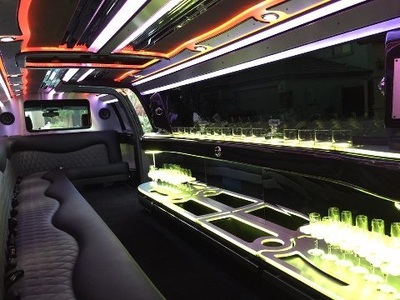 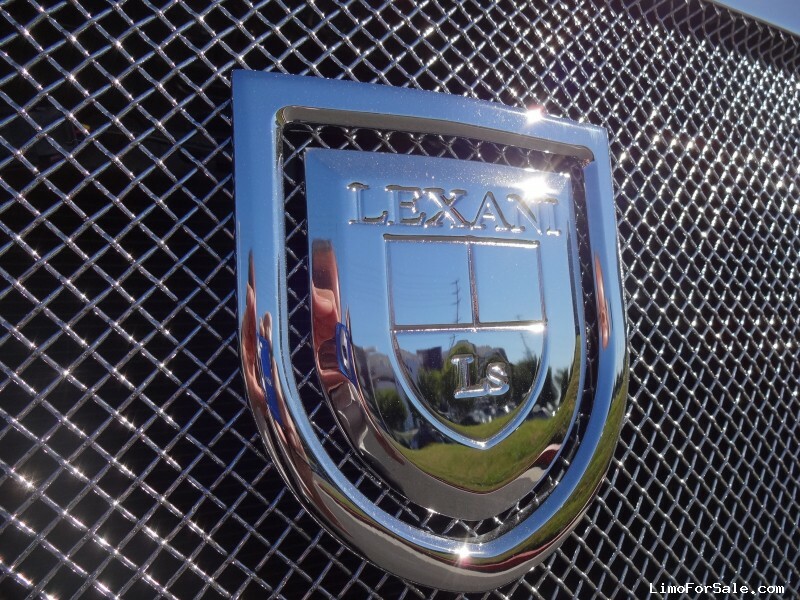 We are the perfect solution to Quinceanera Limousines in Arizona. 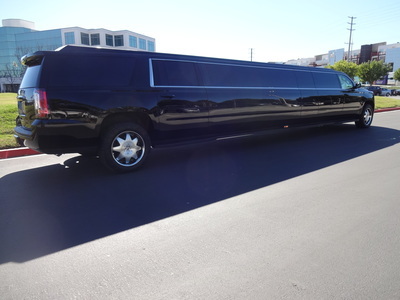 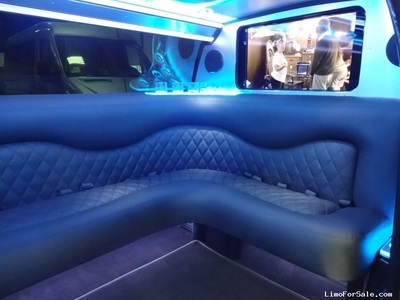 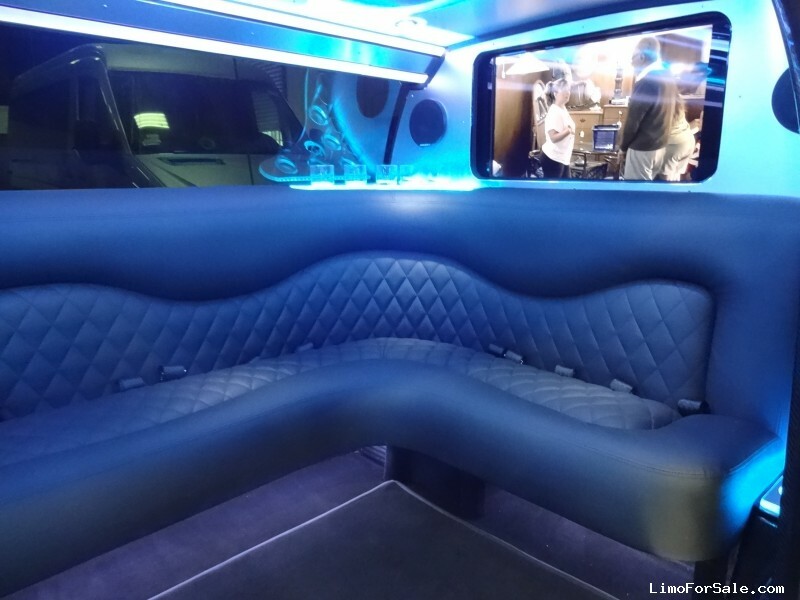 All of our stretch limousines are current model vehicles with the latest equipment and options. 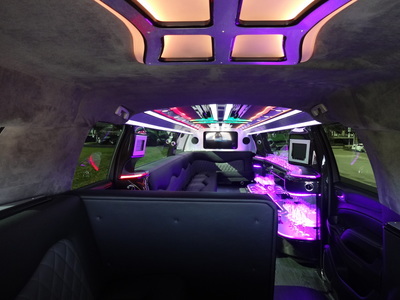 Our staff members can have birthday balloons and much more upon request for your little princess. 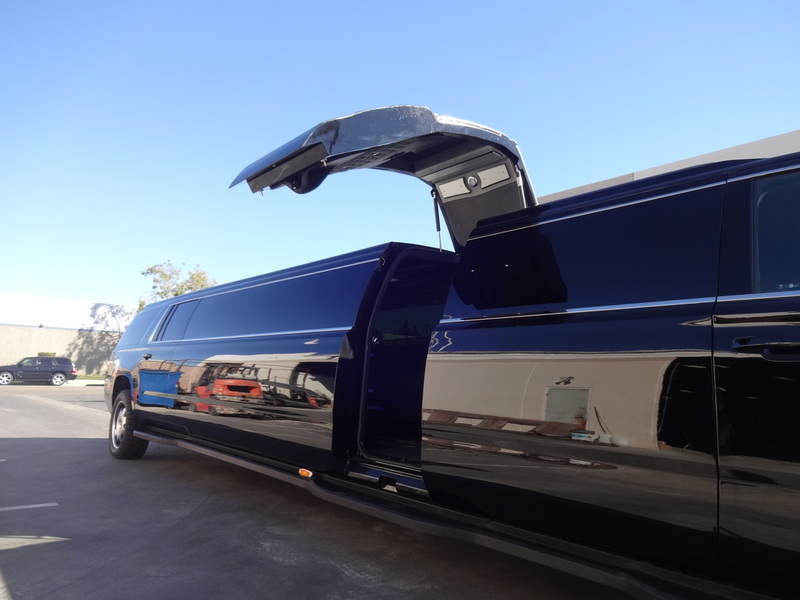 Call us now to see how TransCity Limos can cater to all you transportation needs on that special day.